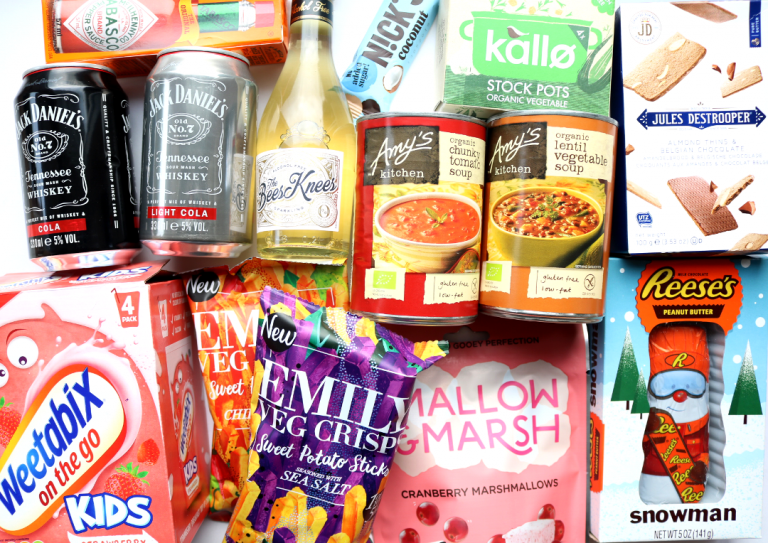 Degustabox is an incredibly popular food and drinks subscription box that’s always packed to bursting point with plenty of interesting and often new products from a wide range of different brands. The value for money is always spot on too as you’ll often receive twice the amount in value than what the low-cost monthly subscription fee is, so it’s perfect for students and families alike. Curious to find out more? 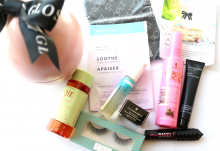 Read on to find out what’s inside November’s Degustabox below which has a Festive theme! 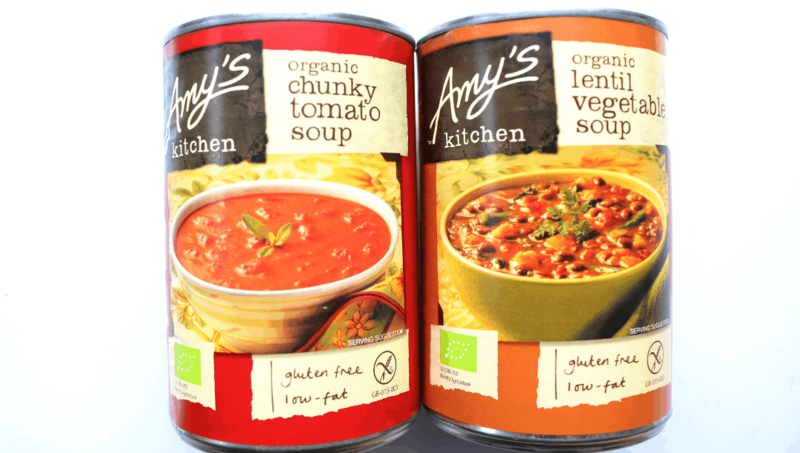 The product of the month comes from Amy’s Kitchen who is one of my favourite organic food brands. These two soups feature an expert blend of tender organic vegetables which are sauteed slowly with herbs for the best flavours. The Chunky Tomato Soup tastes so fresh and is one of the best-canned tomato soups that I’ve ever tried, whilst the Lentil Vegetable Soup is very hearty and filling – ideal for a cold Winter’s day! Both are also gluten-free and low fat. 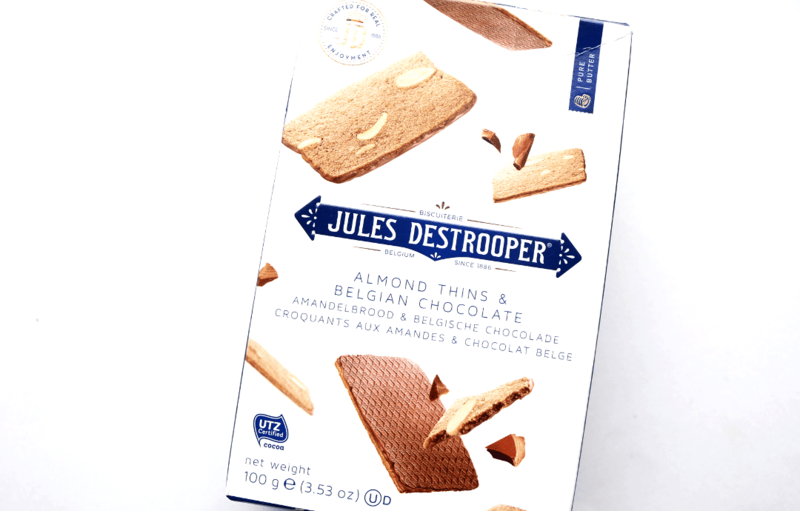 For something sweet and indulgent, you can’t wrong with these Almond Thins from Jules Destrooper. These crisp and nutty biscuits have a thin coating of Belgian Chocolate on one side making it the perfect combination – great for nibbling on whilst you’re watching a Christmas movie. 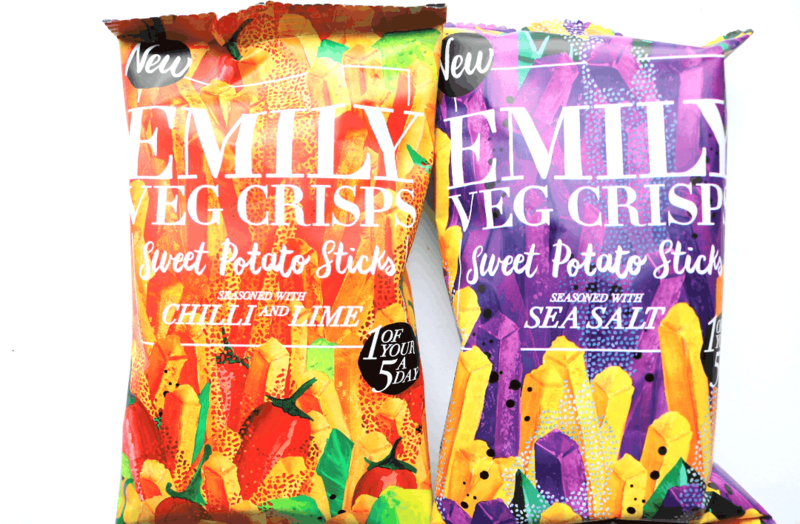 New from Emily Veg Crisps are this range of Sweet Potato Sticks which are perfect for lunchboxes and snacking on the go. The crunchy sticks are seasoned with Sea Salt (the purple packet), and Chilli & Lime (orange packet), for a deliciously healthier alternative to regular crisps. Each bag counts as one of your five a day too! 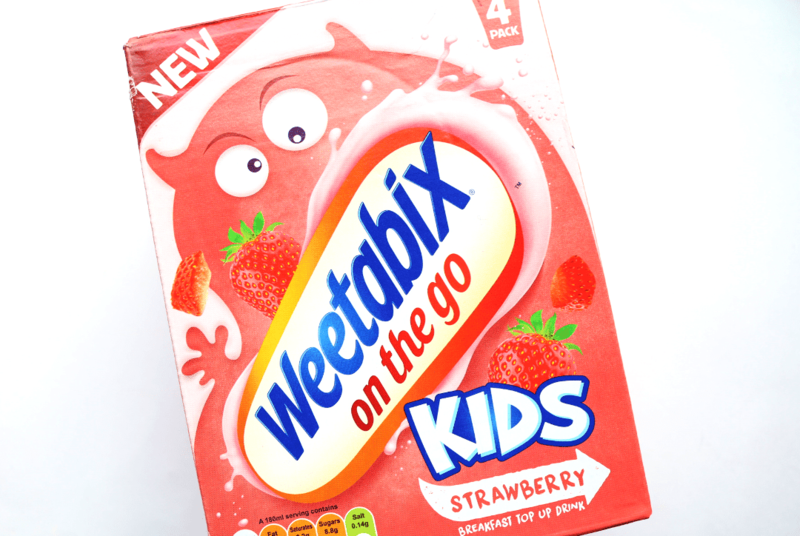 Make mornings run more smoothly with this new product from Weetabix – On The Go Pouches for Kids in a tasty Strawberry flavour. Designed as a ‘breakfast top up drink’, they provide a source of Vitamin D, Calcium, Fibre and Protein to give them a head start, and are free from artificial sweeteners, flavours and colours. This pack contains four single-serve pouches. 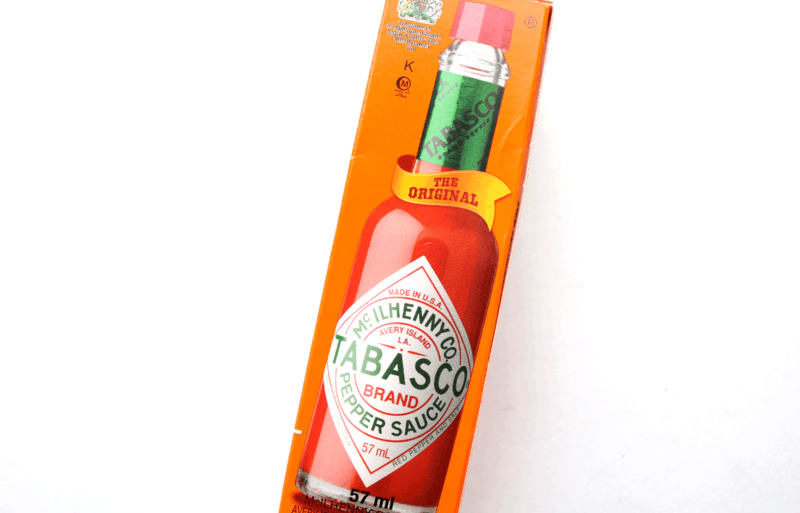 I always have a bottle (or two) of Tabasco in my kitchen cupboards and I use it for so many different things such as splashing onto pizzas and burgers, or adding a dash to a homemade cottage pie to give it a little kick! This year marks the 150th anniversary of this iconic, vegan-friendly, zero calorie hot sauce, so here’s your chance to try it if you haven’t had the pleasure of savouring it for yourself yet. Nick’s is an innovative Swedish food brand who never add any additional sugar to any of their products and this Coconut Bar is no exception. Rich and delicious, this naturally sweetened coconut bar is coated with milk chocolate and it’s really hard to believe that there’s no added sugar because it tastes so good! 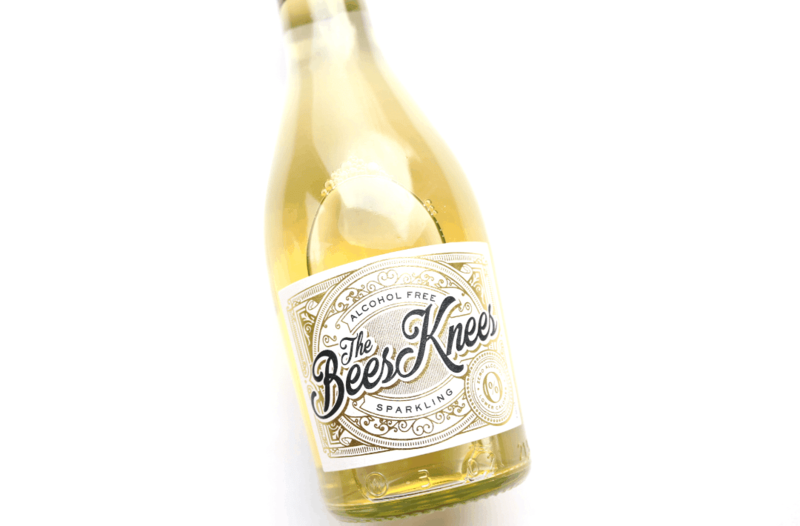 The Bees is a sophisticated, vegan-friendly alternative to regular sparkling wine and is made from grapes and infused green tea. It looks and tastes like the real thing but is free from alcohol, gluten, has less sugar and is around half the calories of the average small bottle of fizz. Ideal for non-drinkers and designated drivers this festive season! 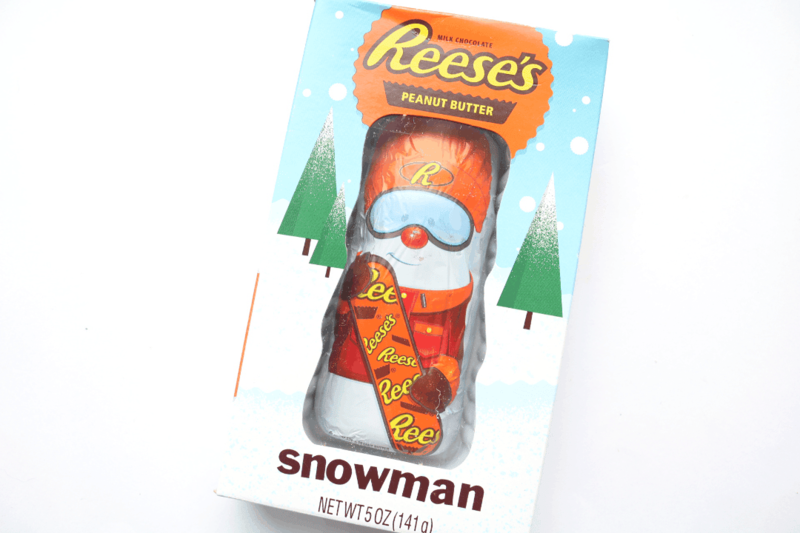 A lovely seasonal treat, this Reese’s Peanut Butter Snowman is filled with classic Reese’s Peanut Butter and generously coated in a layer of milk chocolate for the delicious combination of sweet flavours – yum! 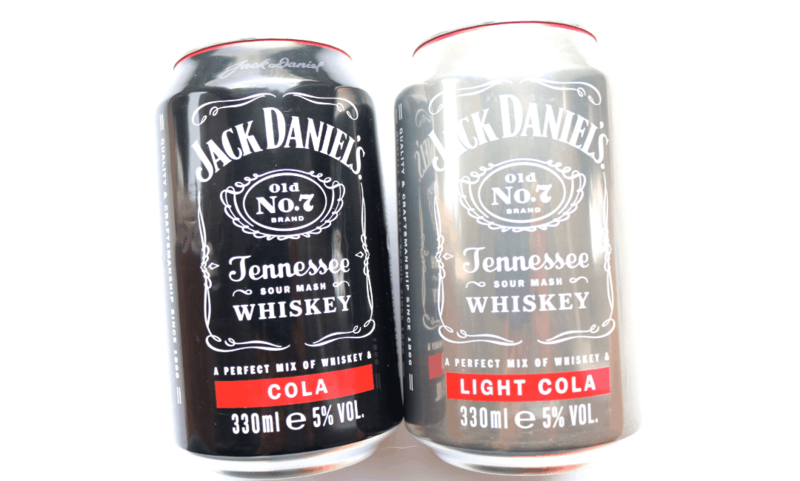 If you are signed up to the alcoholic version of Degustabox, you’ll find two cans of Jack Daniels & Cola in your box this month; one can of regular cola and one of light cola. Each one is mixed with a generous dose of Jack Daniel’s Old No. 7 Tennesse Whiskey (5% vol in each can) for a little festive tipple. 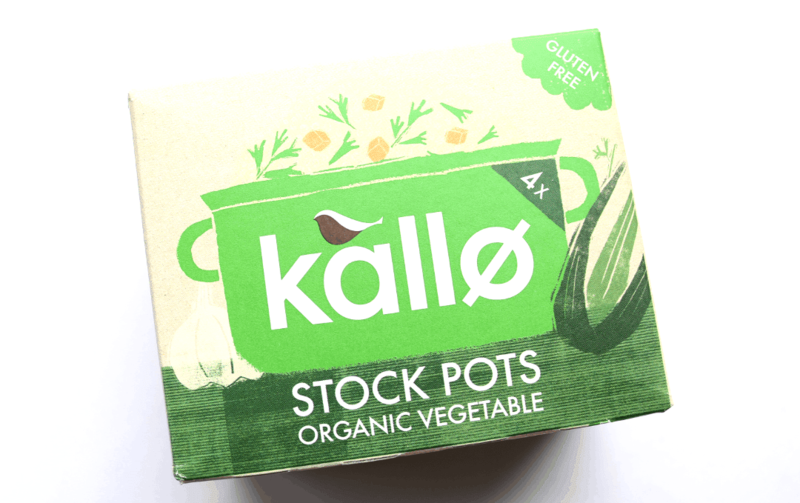 For all those home-cooked meals this Winter, you can’t go wrong with Kallo’s Organic Vegetable Stock Pots which are a great addition to your kitchen cupboard. Made with all natural, organic ingredients, each stock pot is easy to use and contains no added MSG or artificial ingredients. 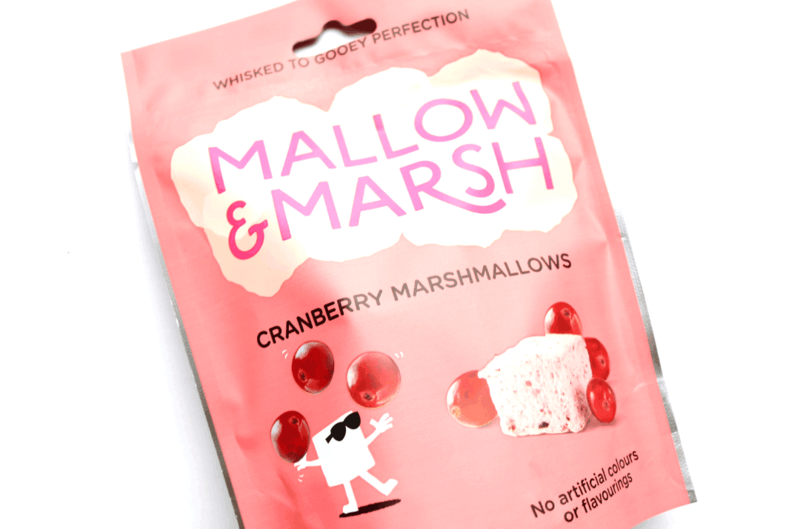 As an extra bonus item this month, I found a pack of Mallow & Marsh Cranberry Marshmallows which are very festive and taste absolutely delicious! Free from artificial colours and flavourings, these luxury marshmallows can be added to your favourite hot chocolate drinks or simply enjoy them straight out of the bag. Use the code ASB2018 to get £5 off your first Degustabox, free delivery AND a free bonus item (Reese’s Peanut Butter Cups) – enjoy! I loved this Festive box from Degustabox this month! My faves were the Emily Sweet Potato Sticks, Amy's Kitchen Organic Soups, Jules Destrooper Almond Thins and of course, that Reese's Peanut Butter Snowman!